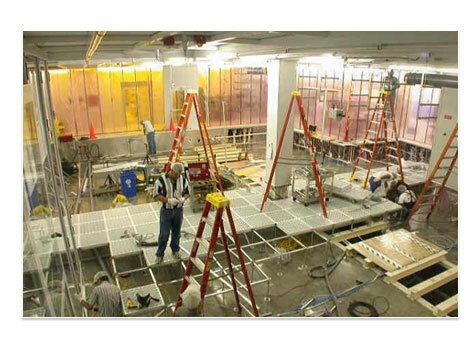 From project inception to completion, CRAFTCORPS continues to assist clients to keep their facilities operating at peak performance. Since 1985 we have succeeded in the most demanding and precise environments, and every client's project receives the same commitment. CRAFTCORPS works with current and prospective clients utilizing our experience to provide a wide array of other construction and facility crafts maintenance services. We are glad to provide references. Call us for more information about CRAFTCORPS. Ask to speak to one of our Field Operations Managers.